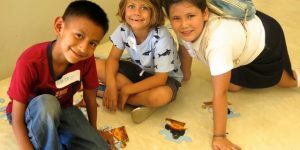 “There is no question that visitors can spend days browsing and shopping the incredible art galleries of Todos Santos to find their own unique and special treasure. 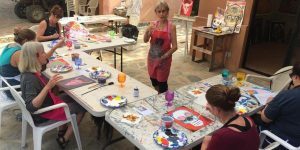 And now Todos Santos Eco Adventures’ guests can book an art class with renowned local artist Tori Sepulveda from Galeria Victoria. 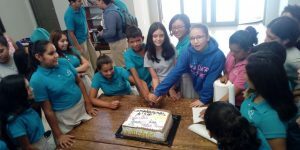 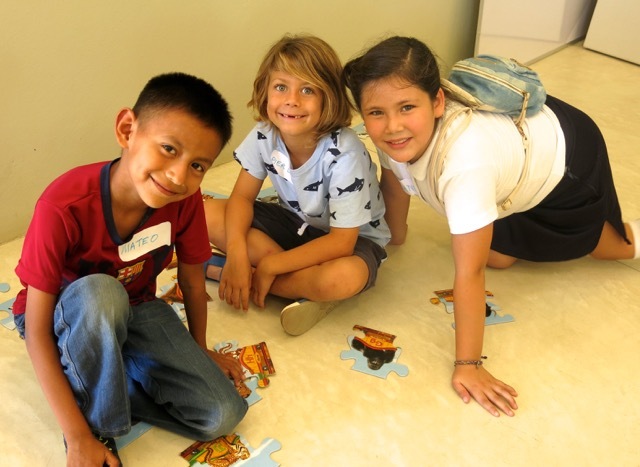 Proceeds from the classes are donated to the Palapa Society, which has spent the last 15 years working on the development and administration of scholarship, educational, environmental programs for the benefit of local children and their families. The class is approximately 3 hours long and takes place at Tori’s studio/gallery, Galeria Victoria, which is at her home in Todos Santos. 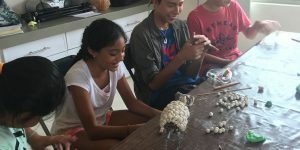 Tori serves on the board of the Palapa Society and teaches a regular art class on Thursdays. 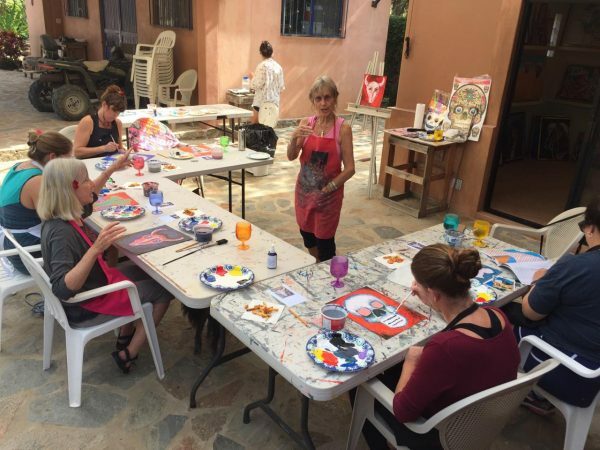 She frequently auctions off her paintings to raise money for The Palapa Society.” To learn more about Shop with a Purpose, please click here.